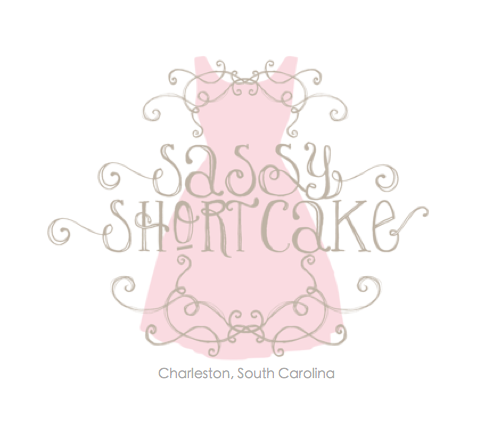 We apologize we have been MIA lately and wanted to give you a little update and peek “behind the scenes” here at Sassy Shortcake. As many of you know, our owner, Brandy, had a stroke in November. She is back to work and doing wonderful. We are so proud of her progress and we appreciate the patience of our loyal customers over the past few months. During this difficult time we were not able to focus our efforts online as much as we would have hoped and for that we are truly sorry. Now that we are into the swing of 2014 we are ready to get the ball rolling again! New arrivals will be uploaded at least twice a week so you will have the chance to see what’s new at Sassy and will always be in the loop with our latest fashion trends. The New Year will also be full of many exciting local opportunities. In the upcoming months we are looking forward to participating in the Chase After a Cure Gala, the Style Lounge on the opening night of Charleston Fashion Week, and working with Sneaker for their event in February. We are beyond thrilled to participate in these events and we cannot wait to see what the rest of the year has in store for us. We hope you all have had an amazing start to 2014 and may the New Year bring you lots of love and happiness! I am SO glad that Brandy is doing so well! Thank you so much for the update. I have missed seeing Sassy Shortcake online!